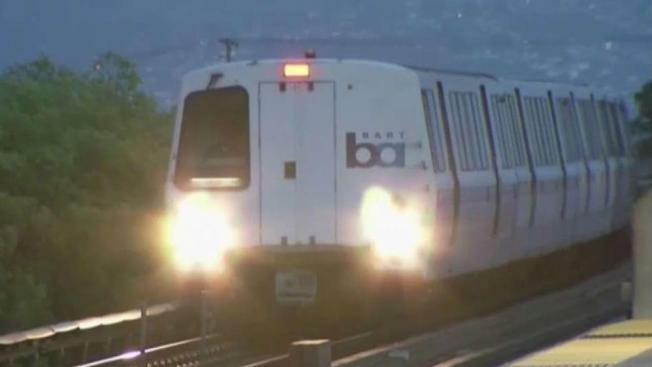 BART officials the Bay Fair station due was closed Friday morning due to a disabled train. Power was shut off and trains were turned around after heavy smoke came out from under a train on an elevated part of the track. The cause is being investigated, BART officials said. No injuries have been reported and the station reopened an hour after it was shuttered. BART riders should expect delays in the Richmond, Warm Springs and Daly City directions.